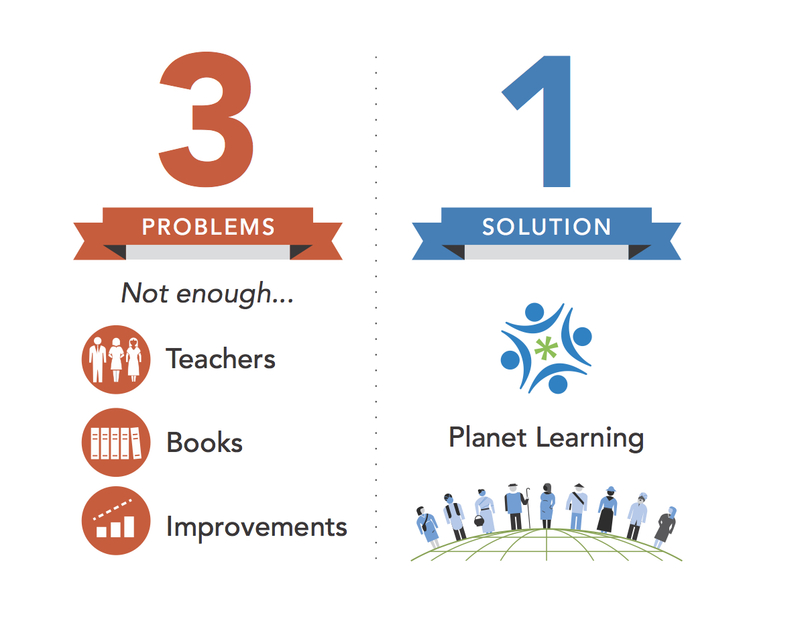 The mission of Open Learning Exchange is focused on moving from education to learning. We are making this happen with our Personal Learning Toolkit, an offline learning innovation that contains a rich multimedia digital library, templates for course development, tools for content creation, and assessment modules to certify learning, evaluate the system, and monitor community demographics. OLE’s Toolkits are used in schools and Community Learning Centers. OLE is committed to everyone learns; by that we mean children, youth and their communities, especially in the most disrupted, low-resource settings. In OLE’s Community Learning Centers (CLC), as well as in formal school contexts, local leaders install and maintain the system, which uses servers with routers to generate Intranet clouds. Learners, using any device with a browser, log into their personal dashboards containing the books, videos, and courses they have downloaded from the larger CLC library. They have a record of their achievements, rate each resource and course, and are encouraged to share their own writings and videos. CLCs have a projector and cameras and can be accessed 24×7. Learners can take their personal Toolkits home to their families and to their teams, developing their knowledge and skills together. 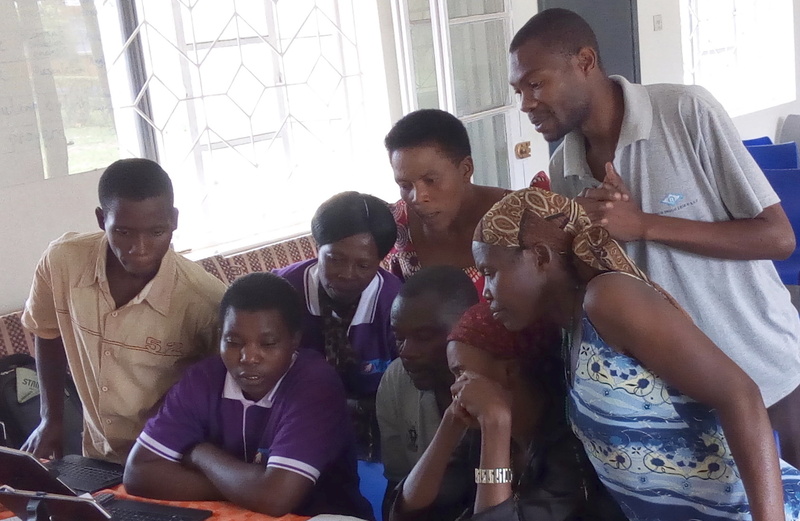 CLCs connect to the Internet periodically when activity data are uploaded and new resources are downloaded, enabling OLE and our partners to continually improve the system based on learner feedback. The hardware is inexpensive: $35 Raspberry Pi servers, $60 tablets and keyboards, all powered by low cost solar panels. Freely available and of high quality, in ways that integrate culture, social and economic status and location. Personalized, promoting each person’s experience of power, meaning and connection with others, in ways that enable each to acquire the values, knowledge and skills they need to thrive. Community-centered, supporting and sustaining its members’ values, interests and needs. Connected, continuously exchanging ideas and resources with therest of the world. Historically three key barriers have limited the effectiveness of learning. They are the lack of: 1) Quality learning resources relevant to learner interests and needs; 2) Effective teaching and leadership for learning to be meaningful; and 3) Global connections, limited by impersonal, one-size-fits all structures and organizational silos isolated from the rest of the world.OLE’s Planet Learning System is designed to overcome each of these barriers, everywhere, with an emphasis on ensuring quality learning is available to everyone, especially those in the most remote, poverty-stricken, violent and climate disrupted parts of the world. Helps communities create a Community Learning Center that provides every member of a community access to learning resources they need. Uses the Raspberry Pi as a server that works off the Internet and is able to broadcast an “Intranet” Wifi signal to a village. Integrates open source software to provide a complete personalized approach to learning where each learner has their own dashboard of things they are reading and courses they are taking, including courses that comprise a “career pathway”. Operates on any digital device that can open a browser so that it can be “checked out” and taken home for study. Connects periodically to a National Center on the Internet, sharing data on the activities in the Community Learning Center, sharing community-created resources to the rest of the world and receiving new resources from the National Center. 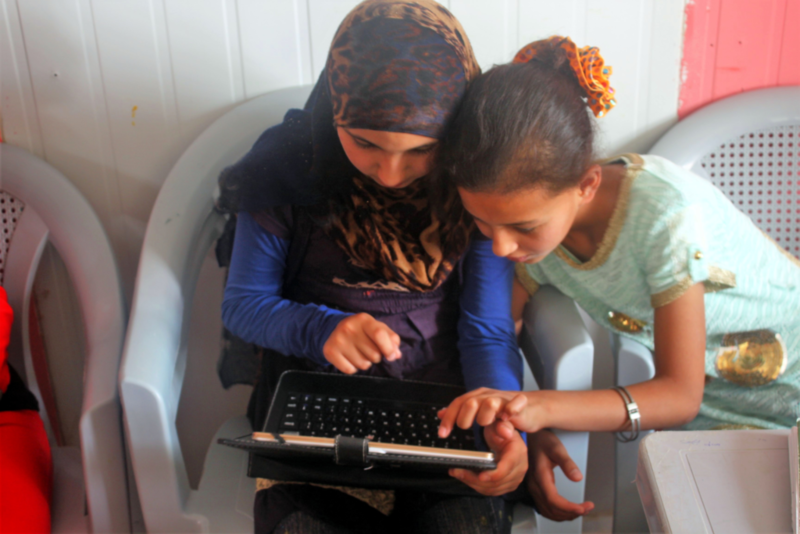 Planet Learning’s powerful tools for personalized, team-supported, community centered learning, its friendly interface, and limited infrastructure have been shown to be highly effective in established schools and in informal settings with refugees and internally displaced people. Its remarkably low cost makes it now possible for every country to guarantee all of its people access to a quality, meaningful education.